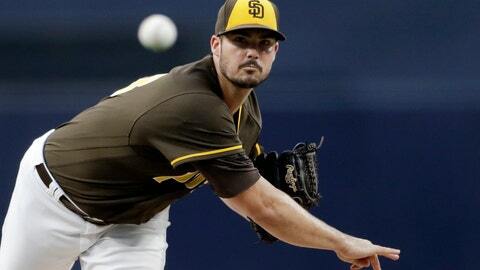 SAN DIEGO (AP) — The Padres got a glimpse of their future Friday night as one of its top pitching prospects shut down the Phillies. After settling in, Padres fans and Nix’ contingent of 60-plus guests grew noticeably louder each time he recorded an out. “I could hear my grandma, she’s always been the one I can hear,” said Nix. “You couldn’t even tell it was his debut,” said Hedges.